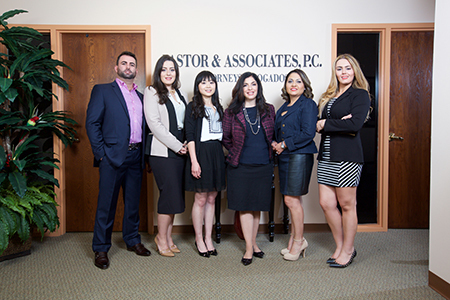 Pastor & Associates, P.C. is considered one of the top immigration law firms in the U.S. With locations in New York and Michigan, our immigration attorneys represent individuals and companies from all parts of the world. Our firm has been in business for over 15 years helping clients with all types of immigration matters, from the most complicated issues to the most basic. Pastor & Associates offers the specialized knowledge, experience, and resources of a large law firm, while providing the attentiveness, client sensitivity and cost of a smaller firm. The United States immigration system is complex and constantly changing. For many individuals seeking to enter the United States or remain in the United States, navigating through the U.S. immigration system can be daunting and frustrating. 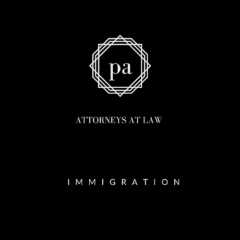 Our firm serves as an important guide throughout the process and works to provide individuals and companies with the most appropriate, cost effective and efficient immigration solutions.